Claws follows the rise of five treacherous manicurists working at the Nail Artisans of Manatee County salon, where there is a lot more work going on than silk wraps and pedicures. The hit dramedy currently stars Primetime Emmy nominee and Daytime Emmy winner Niecy Nash, Primetime Emmy winner Carrie Preston, Judy Reyes, Karrueche Tran, Jenn Lyon, Jack Kesy, Kevin Rankin, Jason Antoon, Jimmy Jean-Louis, Suleka Mathew, Screen Actors Guild Award winner Harold Perrineau and Screen Actors Guild Award nominee Dean Norris. Nash and Preston will each direct an episode this season. Last season saw Desna (Nash) trade one crime boss for another as the Russian mob took control of both the pain clinic and the salon. With new management comes new problems for the women to handle. Claws is executive produced by Rashida Jones, Will McCormack, showrunner Janine Sherman Barrois, and series creator Eliot Laurence. 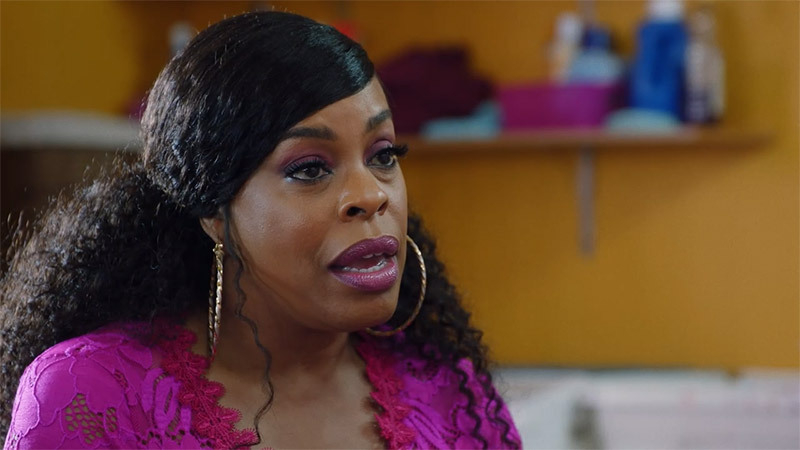 Claws is produced for TNT by Jones and McCormack’s Le Train Train in association with Warner Horizon Scripted Television and Turner’s Studio T.